President Donald Trump has called on the media "to stop the endless hostility", after suspected explosives were posted to high-profile US figures. The president's critics called his comments hypocritical, as he often uses vicious language against his opponents and the press. In scripted remarks at a Wednesday night rally in Wisconsin, the president vowed to catch the perpetrator, while calling on the media to end "constant negative and oftentimes false attacks and stories". 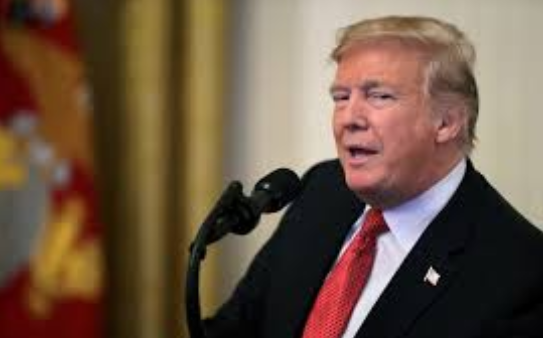 Mr Trump also called for more civility in public life, saying: "Those engaged in the political arena must stop treating political opponents as being morally defective.